Vatican Light version visit for young guests. Fast track entrance with priority passes. No line access to St Peters Basilica. All in company of friendly, entertaining young Vatican licensed guides explained to you and your kids in your native language. St. Peters Basilica, the biggest church in the world. 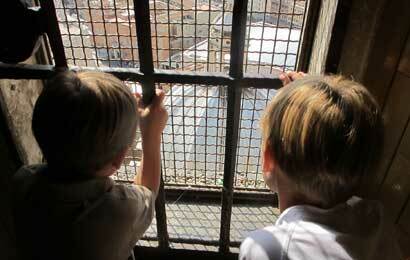 Elevator trip to the roof of the church and 350 steps to the top of St. Peters Dome. Egyptian mummies in Ancient Egypt Museum, breathtaking Gallery of Maps, Raphael Rooms with world famous School of Athens, the Sistine Chapel with Michelangellos Ceiling and the Last Judgement. TOUR AVALIABILITY: Mon. Tue. Thu. Fri. Sat. Sun.